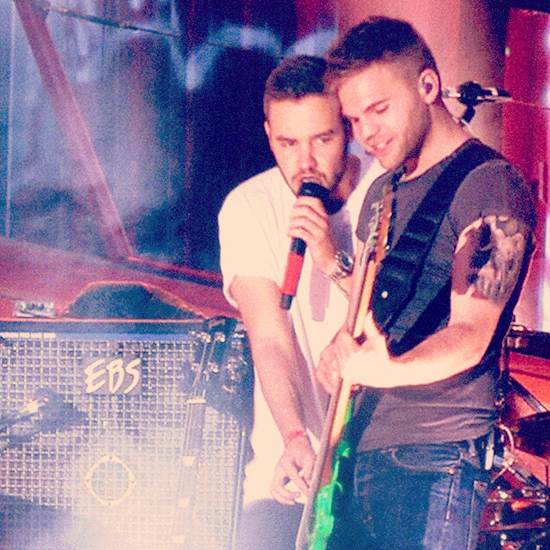 Sandy Beales has been the live bass player for One Direction through out most of their career, touring all over the World and playing most major TV show on the globe. Most recently he's been recording with the New York duo, Drull, as well as doing session work. In the recent time, Sandy has been touring as the bass player with the amazingly talented Manchester born singer JP Cooper.